Vive le Theater! Vive le Granola! 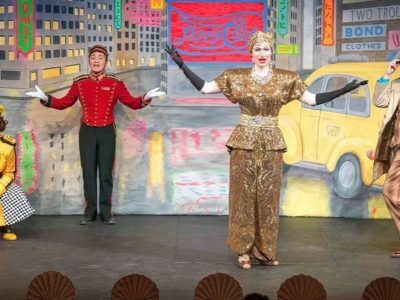 Harvard University's Hasty Pudding Theatricals will feature Golden Girl Granola in a "leading role" at their concessions stand for this year's production!